Lydia is 23 and based in Swindon. 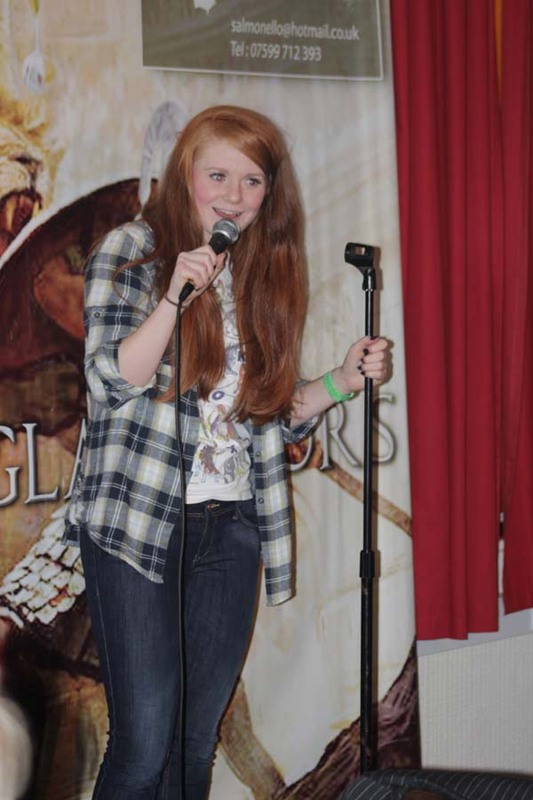 Her self depreciating style of story telling "never fails to impress" - Scallywags Comedy. Lydia is currently looking for open spots near all good train stations.